For most of the year, children spend more time at school than anywhere else other than their own home. We believe that children are safe at home and school. Are they really safe while heading to school and back home? 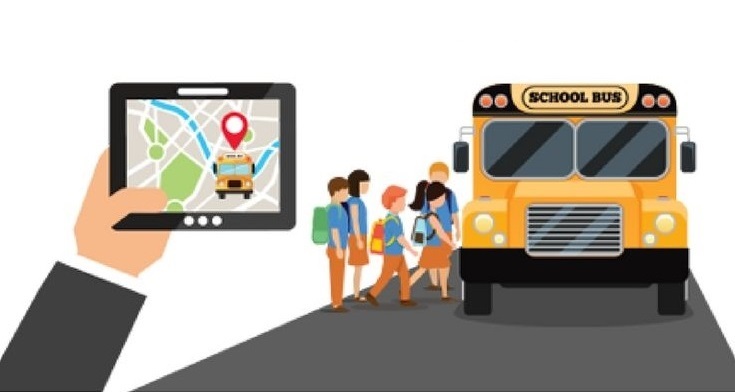 It is important for educational institutions to have a trusted and safe transportation service for the school children and this is where school bus GPS tracking systems come into play. Both parents and school transport administrators will benefit from artificial intelligence based school bus tracking system like NeoTrack. Here’s we will show you why equipping school buses with tracking solutions is important. When it comes to the students’ safety, one should understand it’s importance and there is no compromise. Real-time tracking using NeoTrack allows parents and administrators to locate the exact position of the bus carrying the kids 24/7. Automated alerts from school bus tracking systems are issued to school transport administrators in the event the bus deviates from its assigned route or if speed driving is detected. If the driver engages in this kind of unsafe driving, the transport administrator can make the field personnel responsible for his actions. With this information, staff, parents, and kids won’t have to worry. 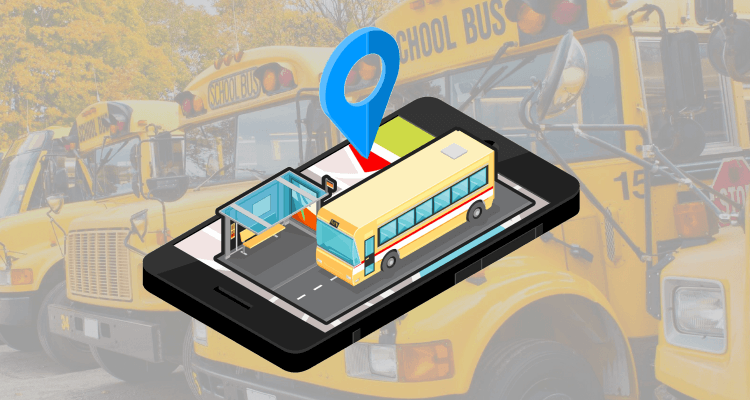 Tracking buses with NeoTrack improves student logistics and minimize costs by accurately reporting bus locations, providing real-time data to allow fast response to breakdowns, accidents and other emergencies. Real-time visibility into vehicle location can help transportation managers better plan routes and save money on fuel by reducing unnecessary driver mistakes. You can also monitor bus speed, improving children safety and driver accountability and even stay on top of vehicle maintenance. 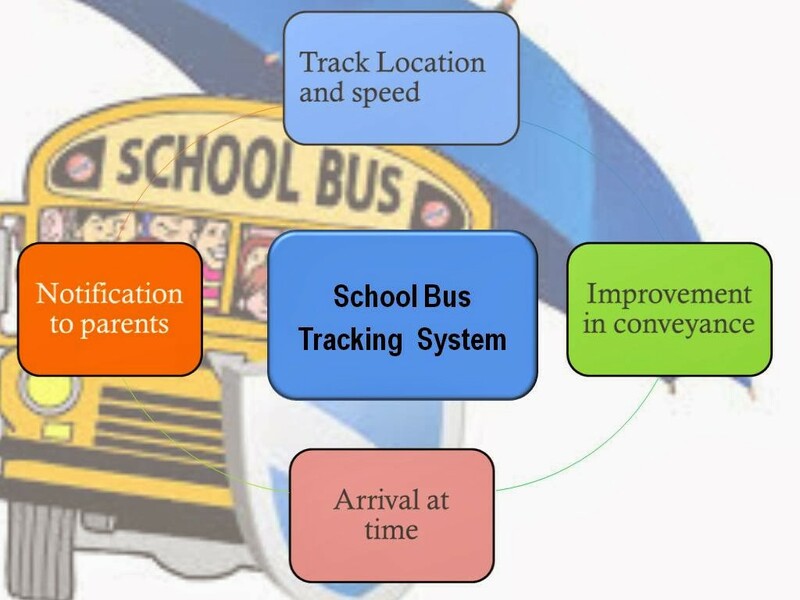 The school bus tracking systems can generate useful reports that transport admin can use to optimize routes for drivers. The NeoTrack vehicle tracker for school bus can estimate the travel time for every route taken. Using this information, the schools can determine the shortest route to and from particular locations, reducing travel time, idle time, and fuel cost. With the established driving pattern, parents can know the exact time of vehicle arrival and no longer have to worry about their kids waiting outside their home. Plus the school authorities can monitor the efficiency of their field personnel. The tracking system can reduce work hours and eradicate unauthorized usage of company vehicle. And since it’s computer generated, the data accuracy is guaranteed. Following regular maintenance will prevent your bus from suffering unexpected breakdowns and will ensure that vehicles are running smoothly. The GPS-based fleet tracking device can monitor vehicle mileage and other information which the fleet manager can use to determine if it’s time for the vehicle to visit the shop. The system report can be customized so managers can easily manage the bus maintenance schedule. NeoTrack empowers management to get the direct view on the transport operations, efficiency, safety and security. Our specially designed reports enable easy interpretation with which the school management can do effective planning, policy implementation, compliance checks and acting on practicals to keep improving. For more information on how NeoTrack can help you solve your school bus fleet problems and improve efficiency, get in touch with us at sales@neotrackweb.com. I’vе read seνeｒal gοod stuff hｅre. Ϲertainly vаlue bookmarking for revisiting. Nice article about the GPS technology!! GPS tracking devices helps to track your kids school buses which supports kids safety. It monitors you vehicle 24/7 and also helps to check the exact route of your destination.